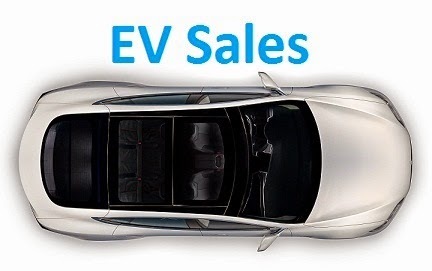 The Italian PEV market is finally on the move, with sales growing 34% YoY in March (0,6% PEV share), to 1.082 units, while the 2019 share is at 0,4%, still an admittedly low value, but growing, nevertheless. With a new package of incentives finally in motion, will plug-ins finally pick up the fast lane and cross the 1% threshold? Looking at the best selling models, the Mini Countryman PHEV is the surprise leader, with the British SUV selling at the same pace of the all-conquering Tesla Model 3. Will the Mini resist the advances of the all-electric sedan? In a normal market, the answer would be a resounding "No", but the Italian plugin market is known for its quirks, so we might see an interesting race between these nameplates. The only 2018 medalist still on the podium is the #3 Nissan Leaf, with 177 units, but it is being chased by the BMW 225xe A. Tourer, just 6 units behind, while the Range Rover Sport follows, in 5th, with 150 registrations, ahead of a large pack of full-size SUVs (#9 Volvo XC90 PHEV, #12 Audi e-Tron, #14 Tesla Model X, #20 Range Rover PHEV) in this Top 20. In a Jaguar-Land Rover friendly-market, the Jaguar i-Pace also shows up, in #11, having scored in March its best month (29 units) of the last 8 months. Another quirk of this market is the popularity of the Smart nameplates, with the Fortwo in #6, while the Forfour is #14, with the latter performing a record score (25 sales) last month. The Van-with-Windows Nissan e-Evalia is also a surprising presence, in #12, while Italy seems to have missed the current Korean invasion, with the best placed Hyundai-Kia model (Kia Niro PHEV) showing up only in #16. Tesla (17%) is leading the makers ranking by a thread (383 units vs 381), running neck-to-neck with Mini (17%), while BMW is 3rd, with 13% share, ahead of Nissan (10%). After a great start of the year, the German PEV passenger car market continued on the right track in March, up 42% to 9,677 registrations, with BEVs growing at a fast pace (+75% YoY), while PHEVs remain flast (+1%). With the mainstream market stagnated (-1%), the PEV Share climbed to 2.8% in March, with BEVs alone hitting 1.9%. Looking at March Best Sellers, there was a Tesla Model 3 deliveries tsunami (where have i heard this one before? ), with 2,224 units being registered, just the best score ever by a plugin in German territory, while the previous leader, the Renault Zoe, despite losing the top spot, is also reaching record results, having delivered 1,136 units last month. In fact, the Tesla Model 3 arrival in Germany is following the trend that we are seeing elsewhere in Europe, instead of the Californian drying up sales of other EVs, like in the US, here it is helping other EVs to reach new heights, thanks to increasing the visibility of electric cars, as we can see with the #3 BMW i3 hitting a record 770 deliveries, or even the evergreen Mitsubishi Outlander PHEV selling 693 units, a new record for any PHEV. 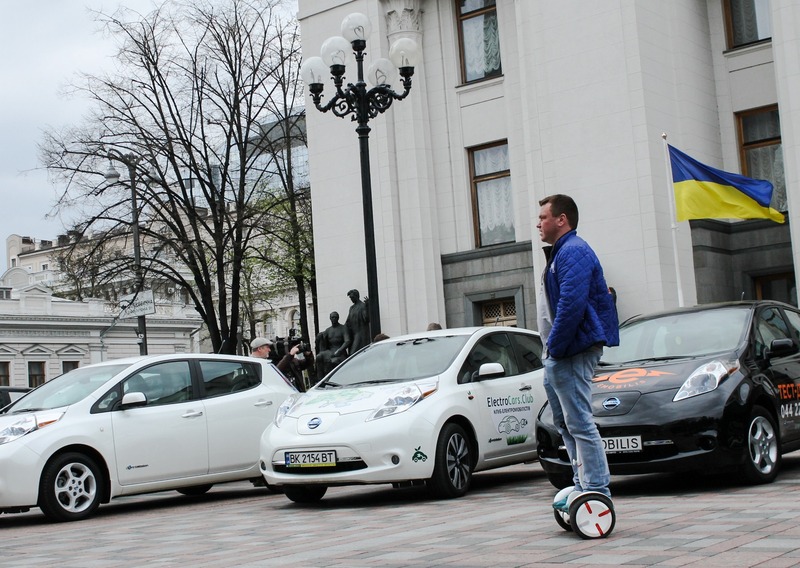 So, in the same month, both the BEV and PHEV records were beaten. Nice! The German PEV market is known for close races and constant changes, and last month was no exception, first of all, the Tesla Model 3 jumped from 4th to the yearly leadership, while the Best Selling PHEV, the Mitsubishi Outlander PHEV, climbed to 4th, surpassing the VW e-Golf, that seems to be starting to be in sunset-mode. Speaking about Volkswagen Group, the Audi e-Tron was up to #6, while the BMW 225xe A.Tourer is in recovery mode, jumping two spots, to #7. 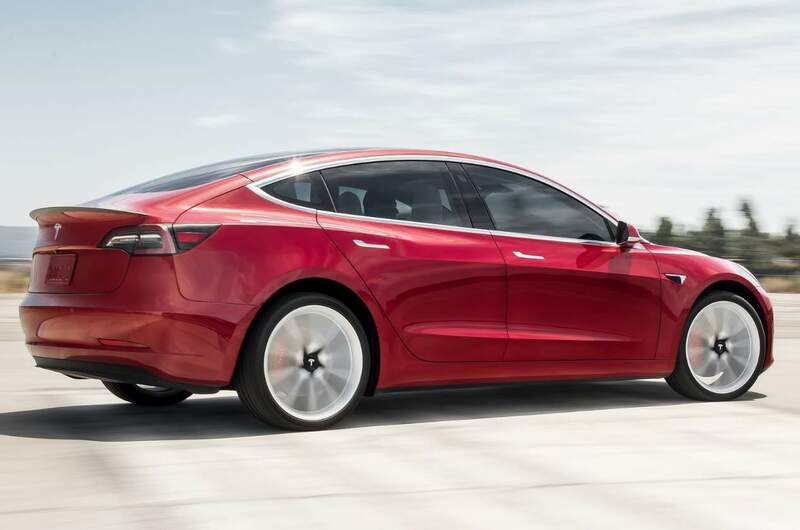 Outside the Top 20, we should mention the record 106 deliveries of the Jaguar i-Pace and the surprising 130 registrations of the Porsche Panamera PHEV, with the German Sports Sedan now apparently recovered from the WLTP-trauma and back in the fast sales track. In the brands ranking, BMW (17%, down 2%) is still the leader, but now has Tesla in the rear view mirror, with 16% share, ahead of the #3 Renault (12%), while the #4 Hyundai (7%, down 2%) is now ahead of Volkswagen (6%, down 3%), that dropped to 5th. 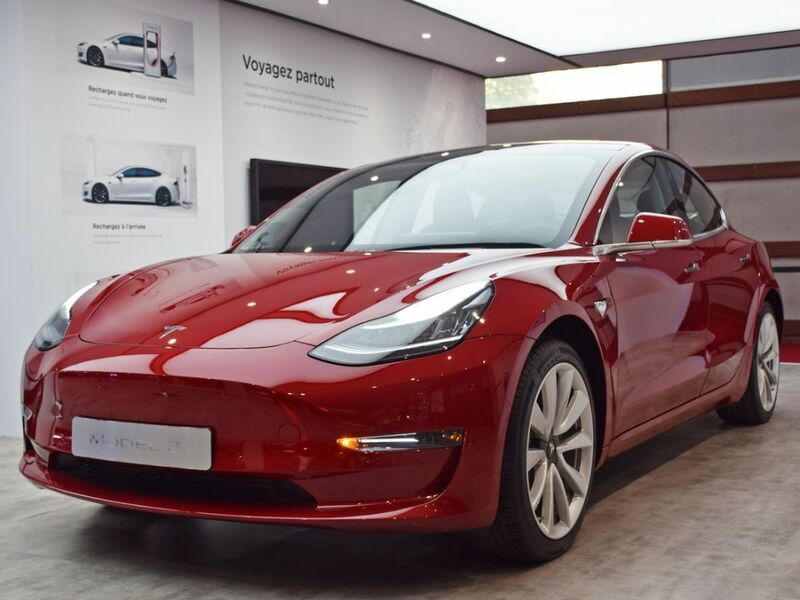 One of the question marks around the Model 3 in Europe, regarded the impact that it was going to make on this side of the Atlantic, will it disrupt the PEV and ICE sedan market in the same way that it is doing in the US, or will it be more subdued, because it is playing away from home? The answer is now starting to be written, comparing the Model 3 deliveries against its midsize premium competitors, we can see that the local heroes are still significantly ahead, although the Audi A5 behind the Tesla. Also interesting to see, is that it seems the BMW 3 & 4-Series are the models most affected by the current Model 3 fever, which could be explained by the type of drivers we are seeing in the current European Model 3's, as they are significantly younger than those of the Model S, and it's the kind of drivers we were used to see in brand new BMW M3 and M4's or high-end 3/4 Series, devouring kms at the hands of the Ultimate Driving Machine like if there was no tomorrow. 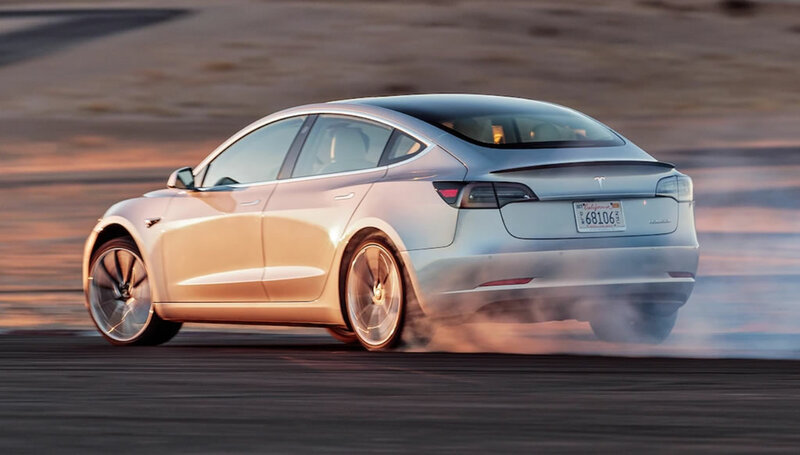 With March numbers still coming in, we can already say that the Tesla Model 3 is the Q1 '19 Best Seller. As for carmakers, BYD (71k) is still ahead, but Tesla (63k) is closing in. The #3 SAIC (27k) is already far behind, so the top two are really in league of their own.